Welcome to the website of the Australian Embassy in Brussels. I hope you find it informative. 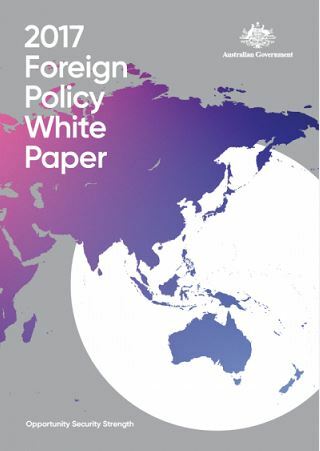 Our role is to promote Australia's interests with the European Union, NATO and in Belgium and Luxembourg. We also provide a range of services to Australians. 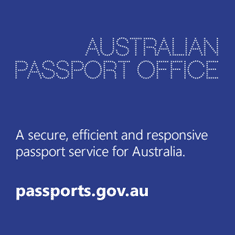 08.30am-5:00pm on weekdays, except public holidays (passport and notarial services are available Monday to Friday by appointment only). The Embassy is again organising a free public bus service on ANZAC Day, 25 April 2019, giving Australians the opportunity to attend some of the commemorative services held in the Westhoek. The bus will depart from the Embassy at 6.45 am and return around 6.30 pm. You can register by emailing to pubaffs.brussels@dfat.gov.au. 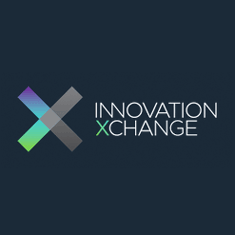 Seats will be allocated at a first come first served basis. 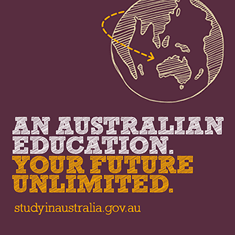 To enrol, check or update your enrolment details visit http://www.aec.gov.au/. The deadline for enrolling or updating your details for the federal election is 8pm, Thursday 18 April (Australian time in the electorate you’re enrolled). The Australian Embassy in Brussels will be offering in person voting. Early voting will begin on Monday 13 May 2019. You will be able to vote in person at the Australian Embassy between 0800 and 1800 from Monday 13 May to Friday 17 May. 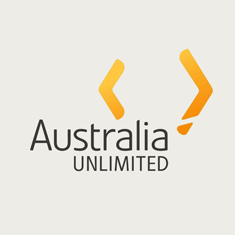 The Australian Embassy will be closed on polling day (Saturday 18 May). Photo ID will be required in order to gain access to the Embassy and entry is also subject to security screening. Please note large bags are not allowed inside the Embassy premises. Alternatively, you can apply for a postal vote online now at http://www.aec.gov.au/. 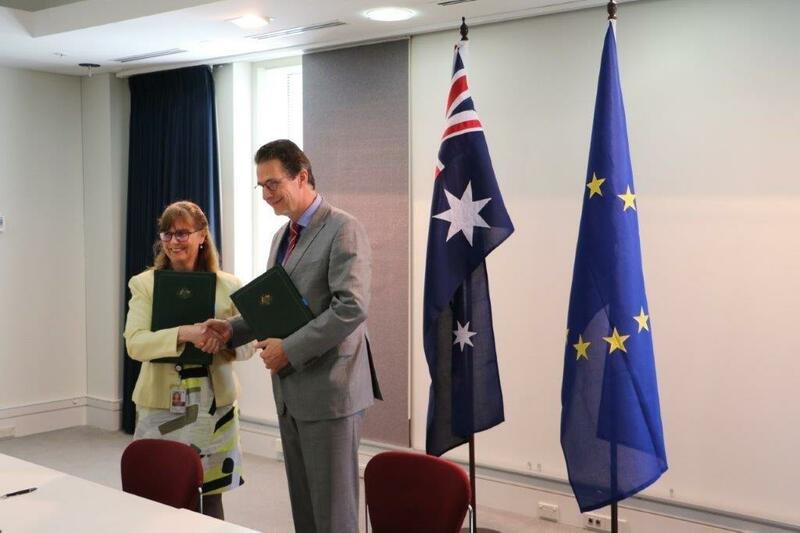 The Framework Agreement between the European Union and Australia will enhance cooperation between Australia and the EU to tackle challenges in foreign and security policy, sustainable development, climate change, and economic and trade matters. It was signed by High Representative of the European Union for Foreign Affairs and Security Policy/Vice-President of the European Commission, Federica Mogherini, and former Australian Minister for Foreign Affairs, Julie Bishop at Manila, Philippines, on 7 August 2017. With the Agreement, Australia and the EU have agreed to strengthen their strategic relationship and intensify cooperation at the bilateral, regional and global levels, on the basis of shared values and common interests. On 13 November, the inaugural meeting of the EU-Australia Joint Committee took place in Canberra. 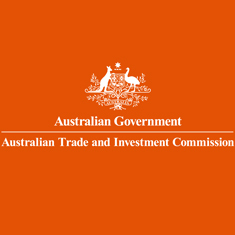 The meeting is an important first step under the Australia-EU Framework Agreement, setting a platform for tangible cooperative activities in future. Australia and the EU have been applying the Agreement provisionally since 4 October 2018. 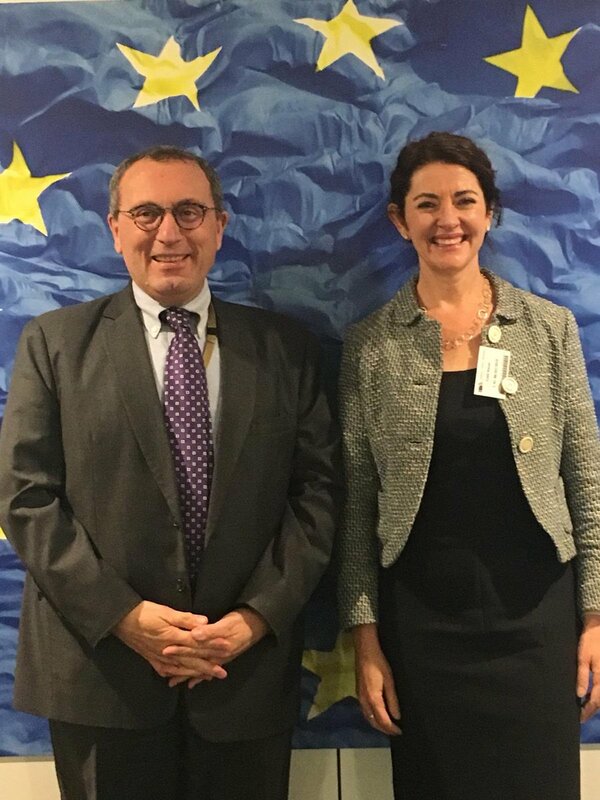 On 6 February 2019 the EU and Australia discussed stepping up their joint efforts in a number of development areas during their latest Development Dialogue in Brussels. This was the third Development Dialogue and the first since the provisional entry into force of the Australia-EU Framework Agreement. The Dialogue was co-chaired by Mr Stefano Manservisi, Director-General of the European Commission’s Directorate-General for International Cooperation and Development (DEVCO) and Ms Clare Walsh, Deputy Secretary at the Australian Department of Foreign Affairs and Trade (DFAT). Also at the meeting were officials from DFAT, the European Commission and the European External Action Service. 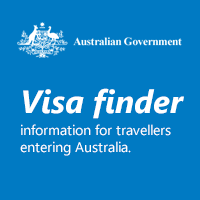 For Belgians wanting to apply for a Working Holiday visa, please see https://www.homeaffairs.gov.au/trav/visa-1/417-.